Why use Extra Magic Vacations ? 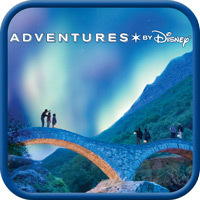 My name is Lindsay and I am an Independent Travel Advisor specializing in Disney Destinations. 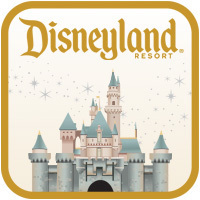 I offer a concierge service that will guide you every step of the way to the perfect Disney vacation. Let me make all of your arrangements while you enjoy the most magical and memorable vacation of your life. 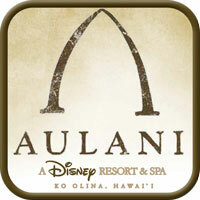 When Extra Magic Vacations helps book your on-property resort vacation there are no service/booking fees...sEARiously! Plus, you get all the benefits that I offer. Please read ﻿﻿Why Use Extra Magic Vacations and FAQ﻿﻿ to learn more. 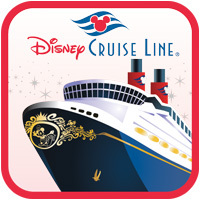 To learn more about any of the exciting Disney Destinations please click on the links above. 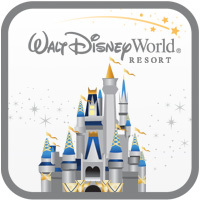 If you already know which Disney Destination you are interested in, you can ﻿﻿request a quote﻿﻿. There is no obligation and the quote is free. See a current special or promotion elsewhere?